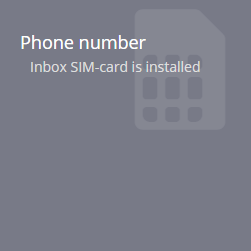 If, after entering the number, the operator of the SIM card is defined correctly, click Save and SMS command with the required settings will be sent to the specified number. If the operator wasn’t defined by the system or was defined incorrectly, write the GPRS settings manually. You can specify APN, login and password with your mobile provider. 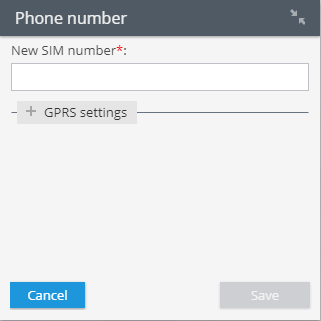 After entering the settings, click Save, the SMS command with specified settings will be formed and will be sent to the SIM card.